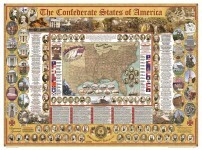 In an effort to educate children and adults alike, the book’s twenty illustrated chapters bring to light realities such as how Sherman’s men plundered the South and how the Union held more than 13,000 political prisoners without allowing them legal trials. This study also addresses subjects such as the first big battle of the War, the introduction of iron ships into battle, the shortest battle, and the deadliest day. Historical documents, newspapers clippings, and letters are used throughout the text as are maps, diagrams, and short profiles of major figures. 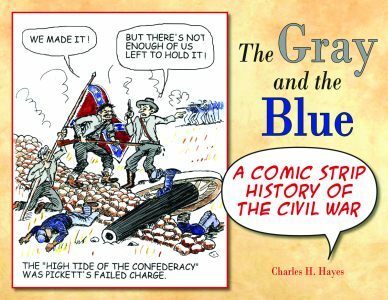 Charles H. Hayes is an author, editorial cartoonist, and award-winning artist. A past editor of Challenge, the in-house monthly magazine for Lockheed Martin, he is also a life member of the Sons of Confederate Veterans and the Military Order of the Stars and Bars. Hayes opened an art gallery after retirement, becoming an accomplished sculptor. 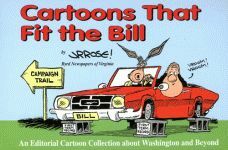 Through the years, he has published editorial cartoons with three local newspapers. Hayes lives in Tyler, Texas.